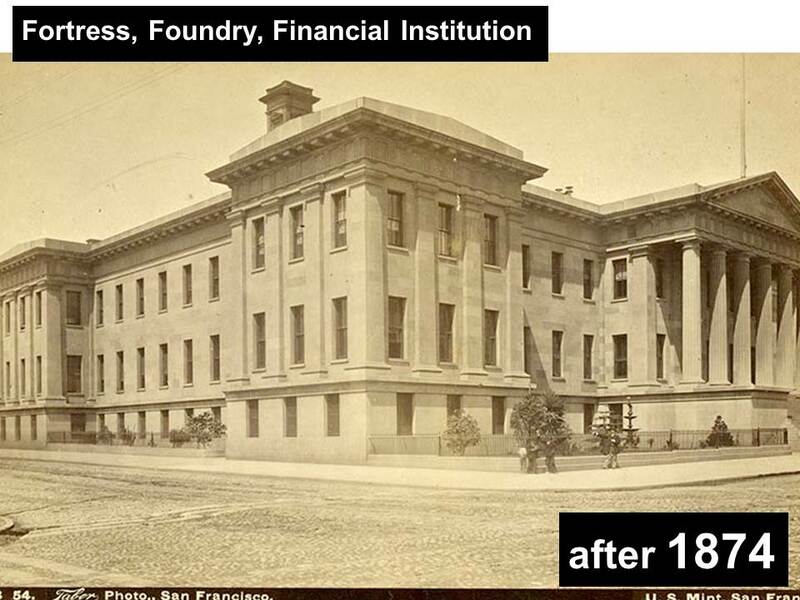 In 2016, the City of San Francisco selected CHS as its lead partner to help assess the viability of restoring the Old US Mint and transforming the historic treasure into a center of history, culture, and learning. 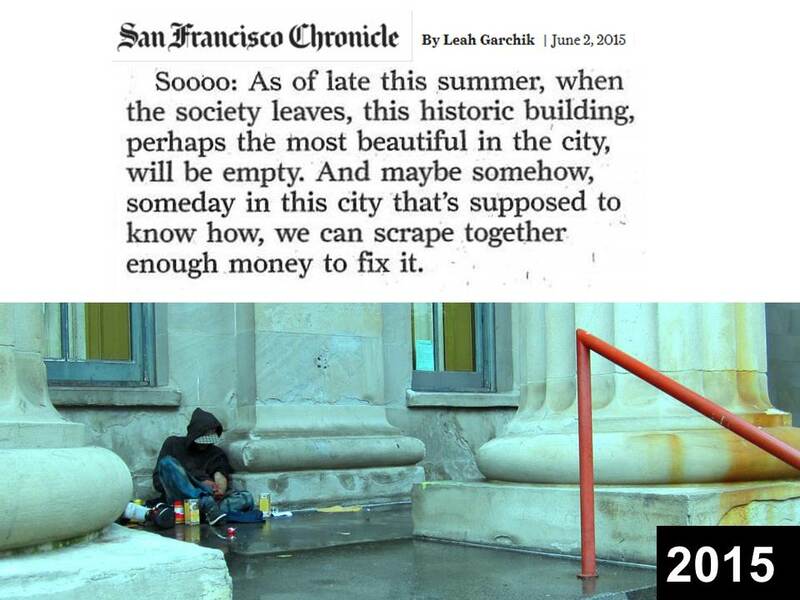 CHS is currently working with the City of San Francisco to determine the scope and scale of the project. 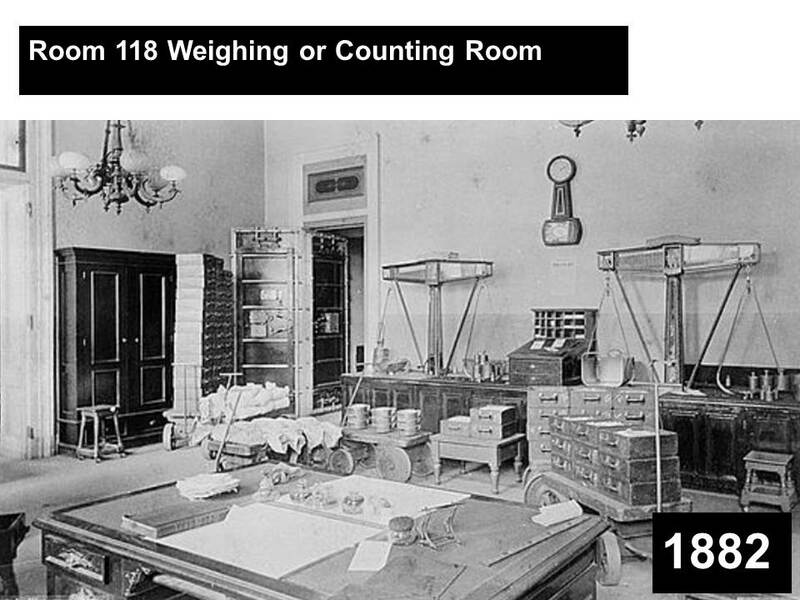 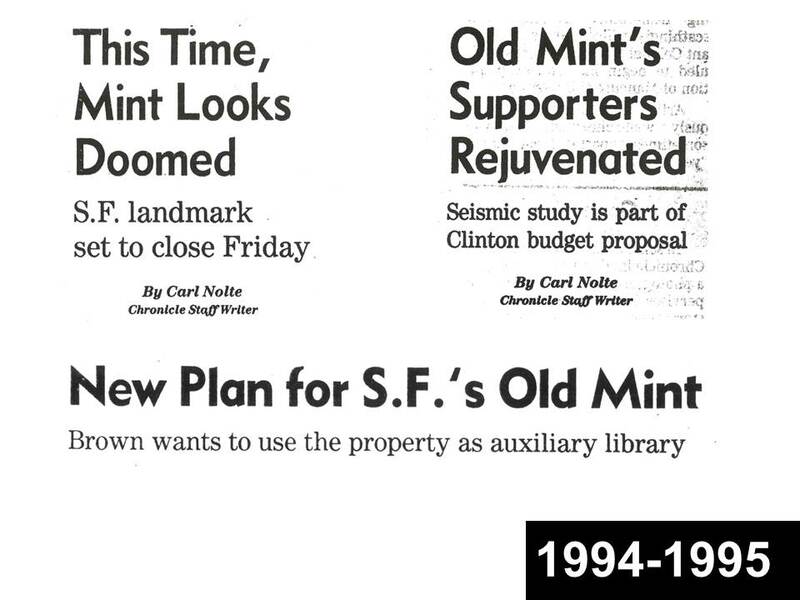 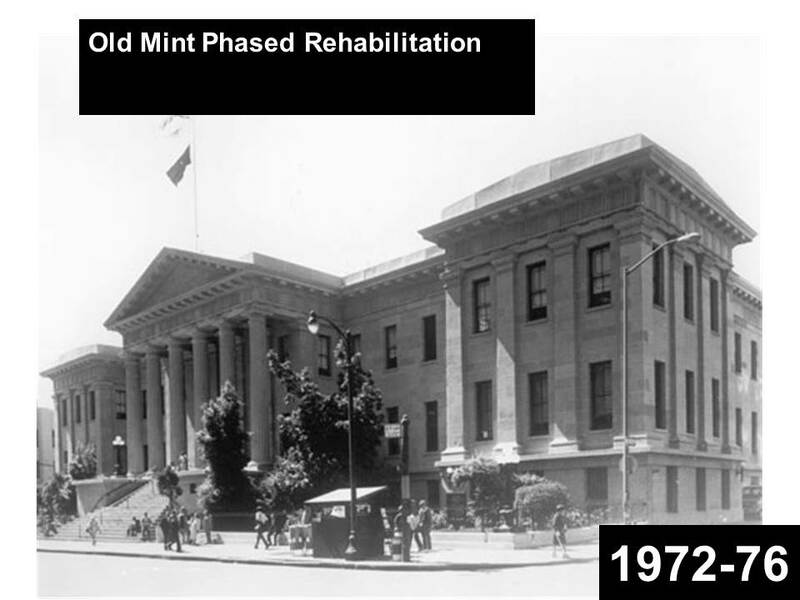 The California State Library has awarded a $1M planning grant to CHS to support studies and exploratory activities related to the Old Mint Restoration Project. 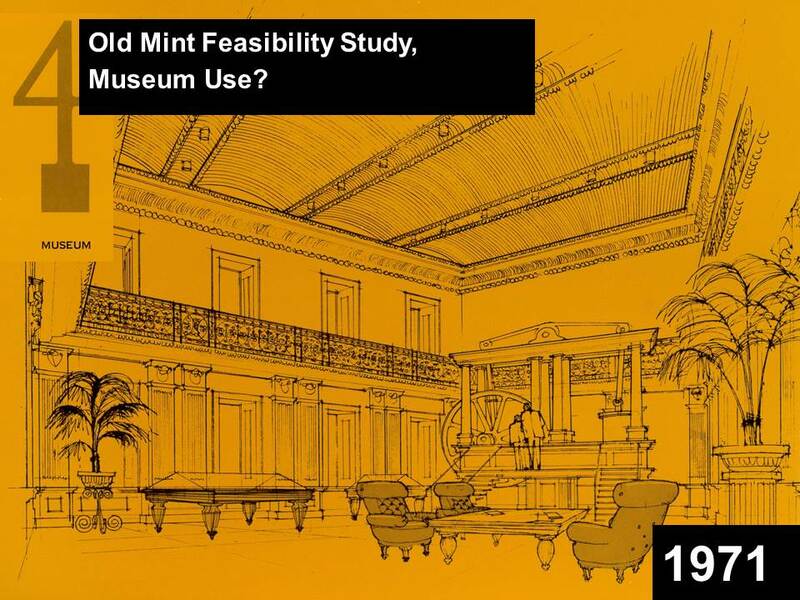 CHS has already performed initial feasibility studies and the new funding marks an important milestone in helping advance the next phase of development strategy that will include conducting a capital campaign feasibility study, developing a full business and financial plan, market study and revenue analysis, and designing of a Community Cultural Commons among other priorities. 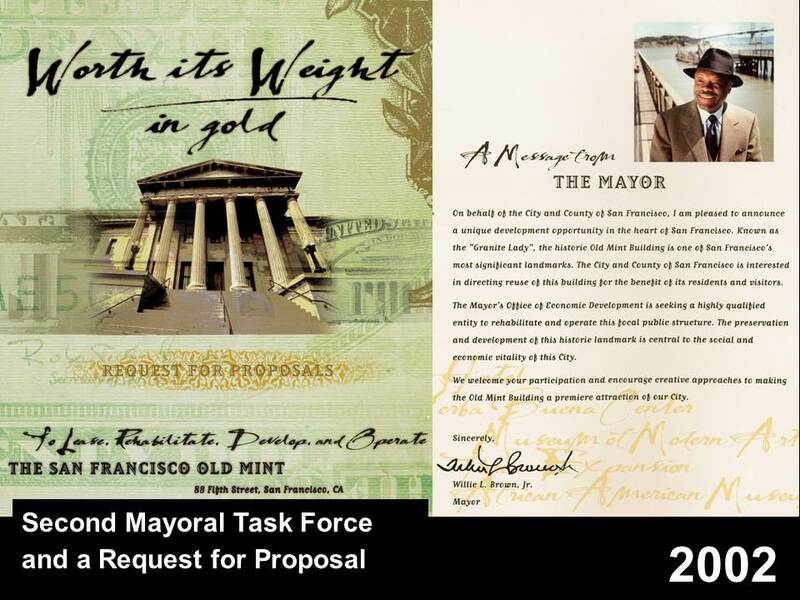 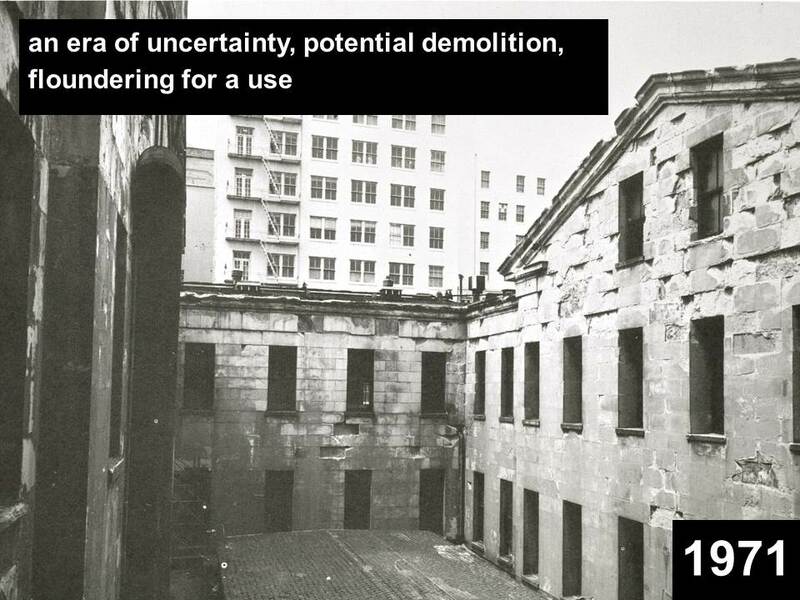 Through an agreement with the City and CHS, the work will be conducted over the next two years with the result being a full reuse and rehabilitation proposal of the Old Mint that will be submitted to City policy-makers for review and approval, as needed. 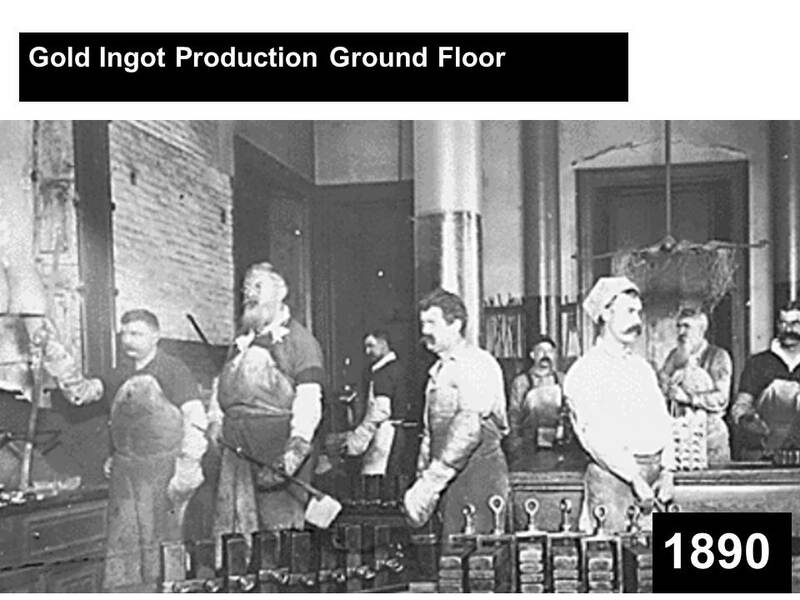 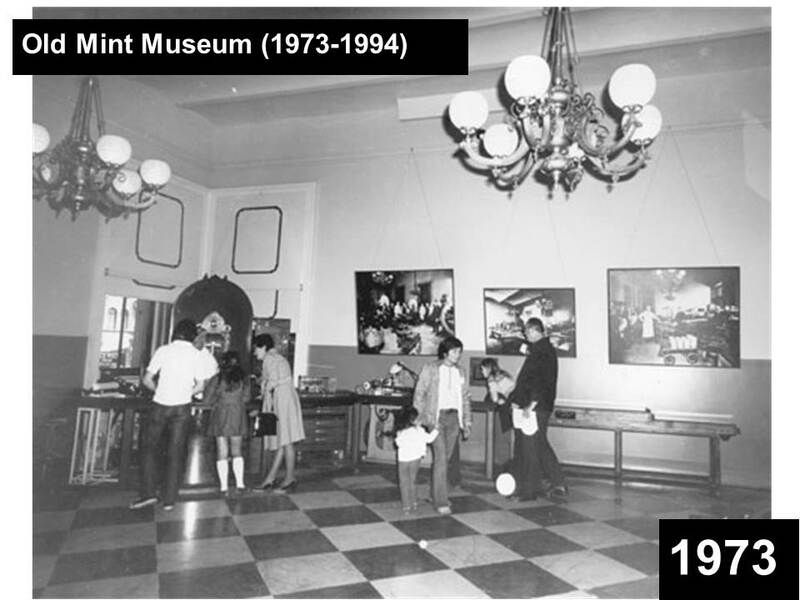 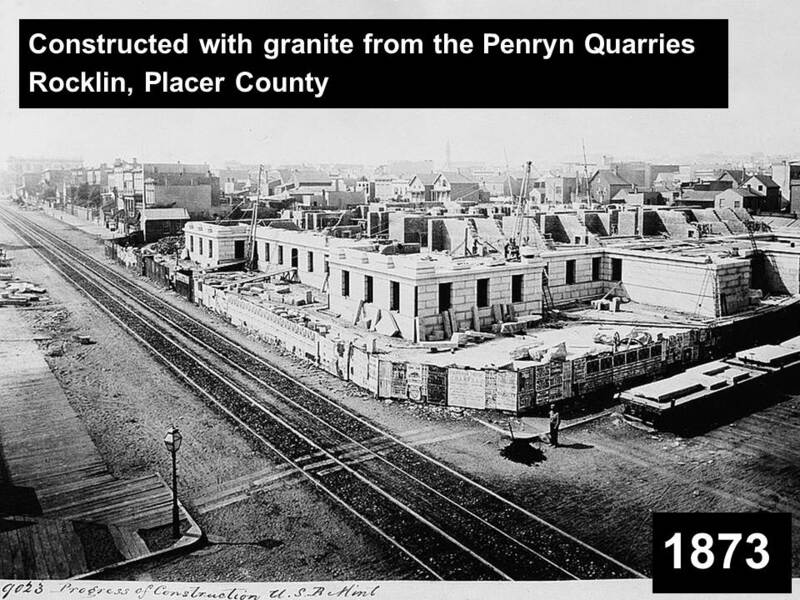 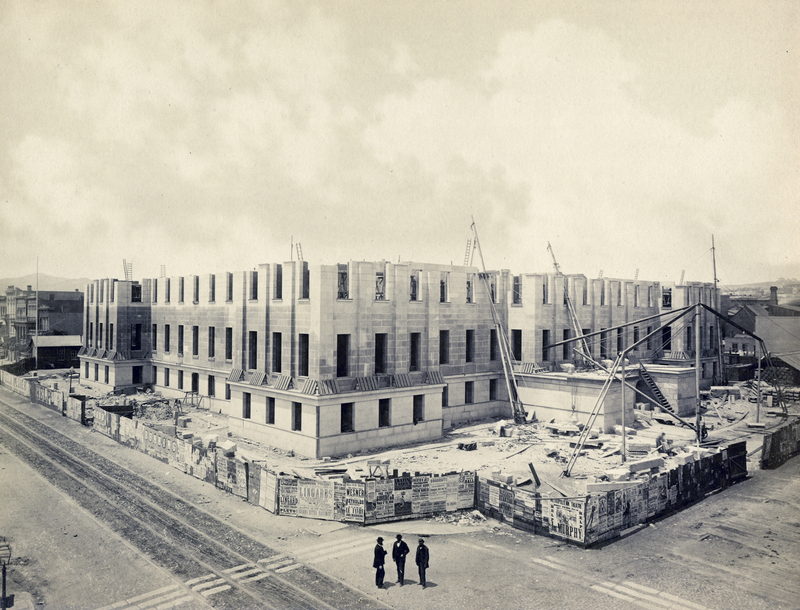 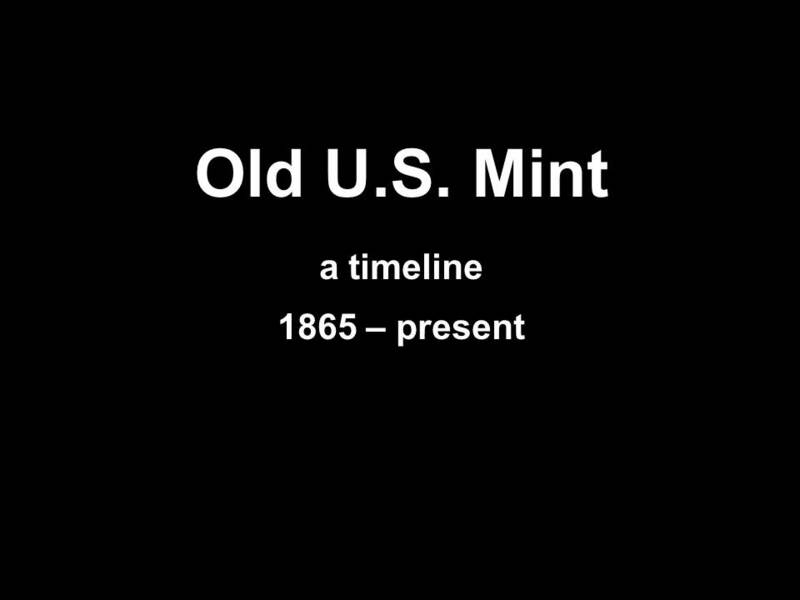 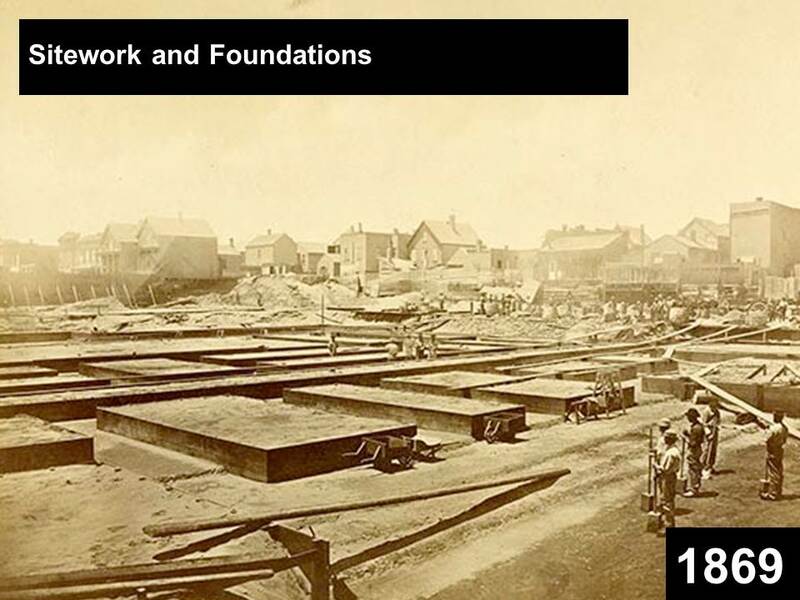 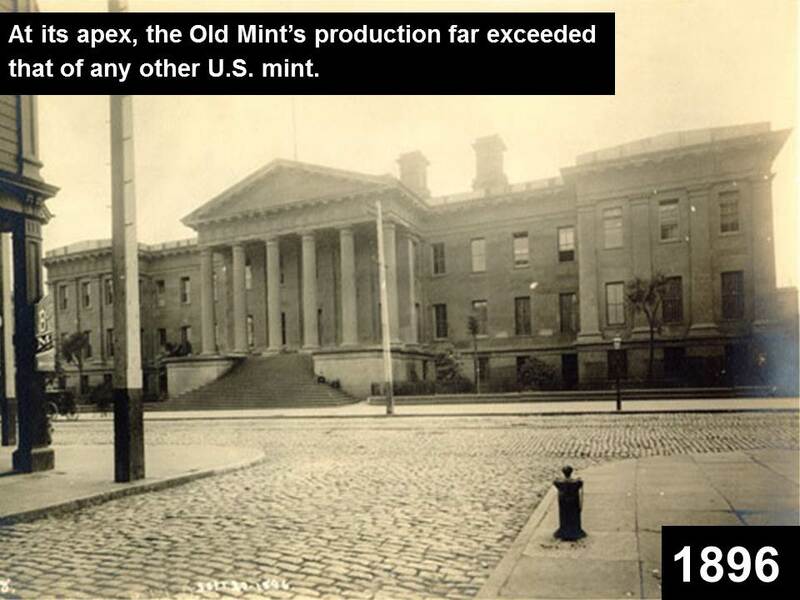 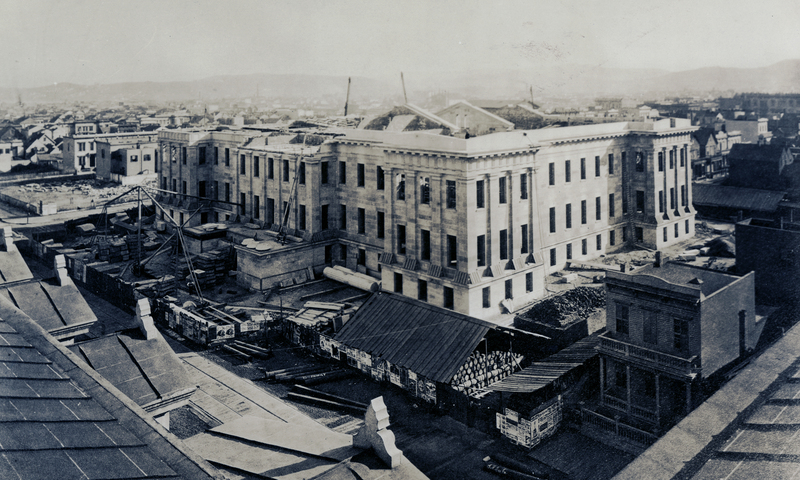 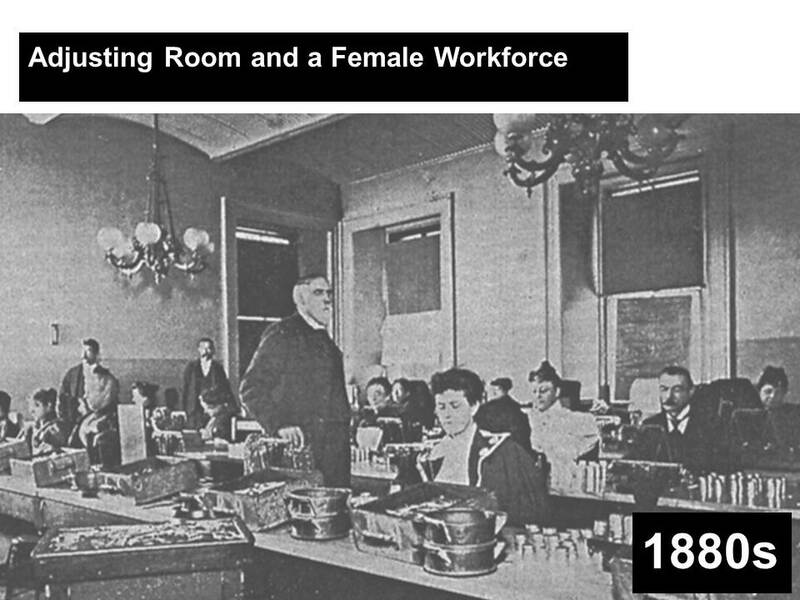 In 1874, construction of the US Mint in San Francisco was complete and the building stood ready to serve a burgeoning state and local economy. 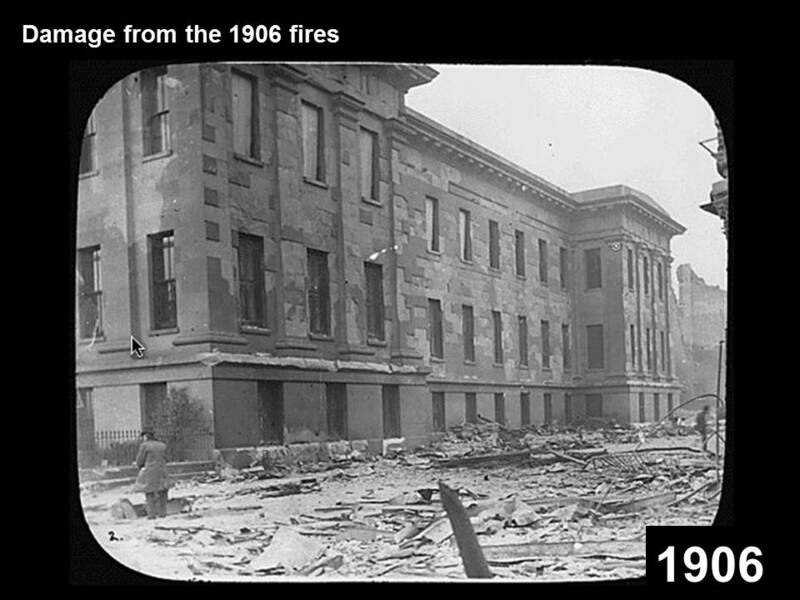 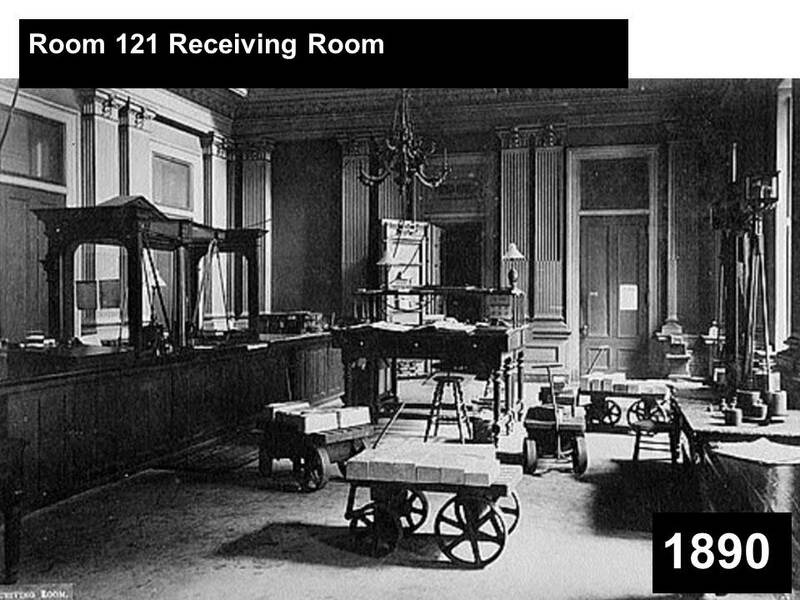 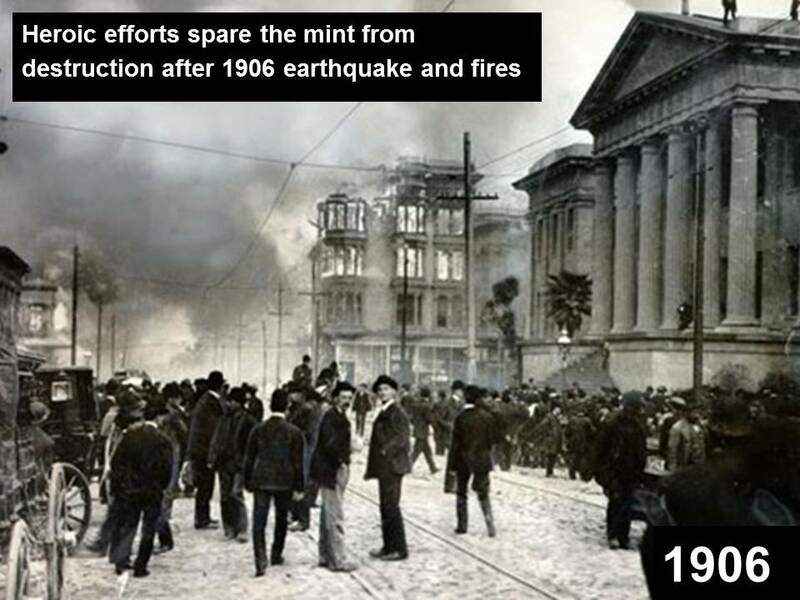 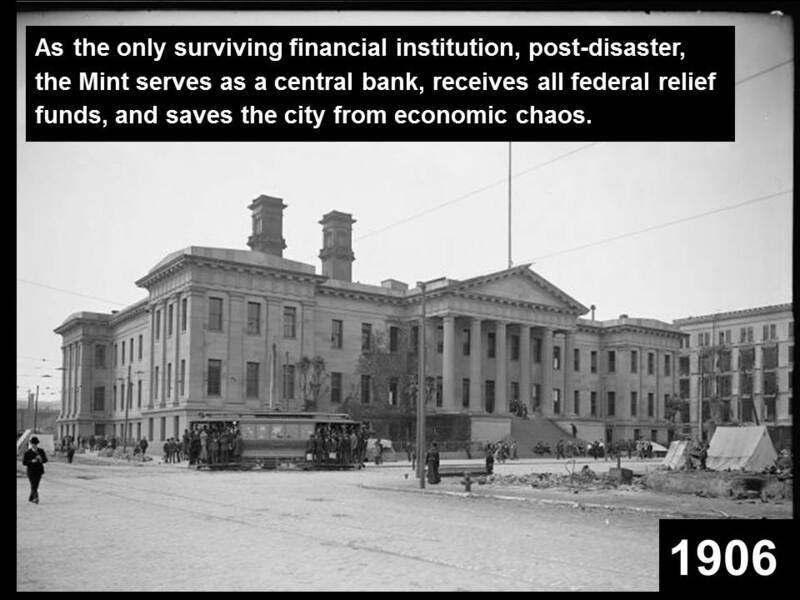 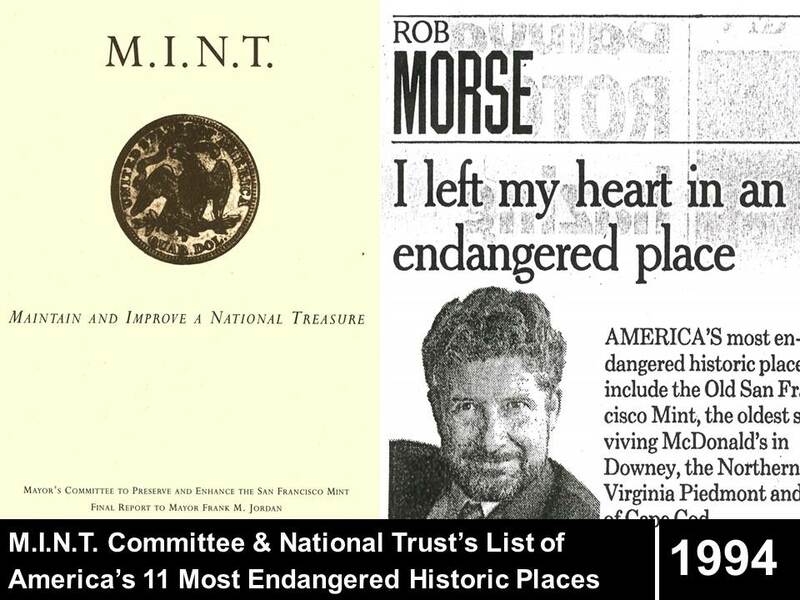 As the only surviving financial institution of the 1906 earthquake, the Mint acted as the City’s central bank, receiving all federal relief funds and saving the City from economic chaos. 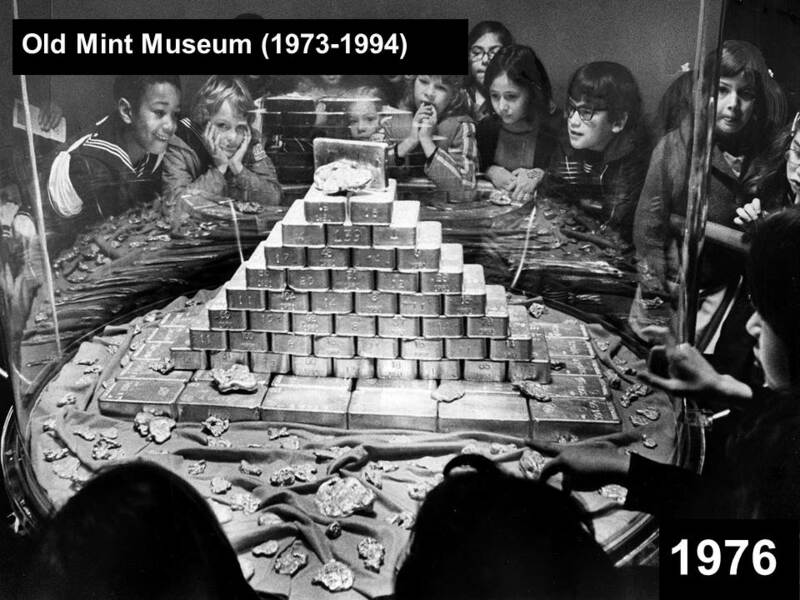 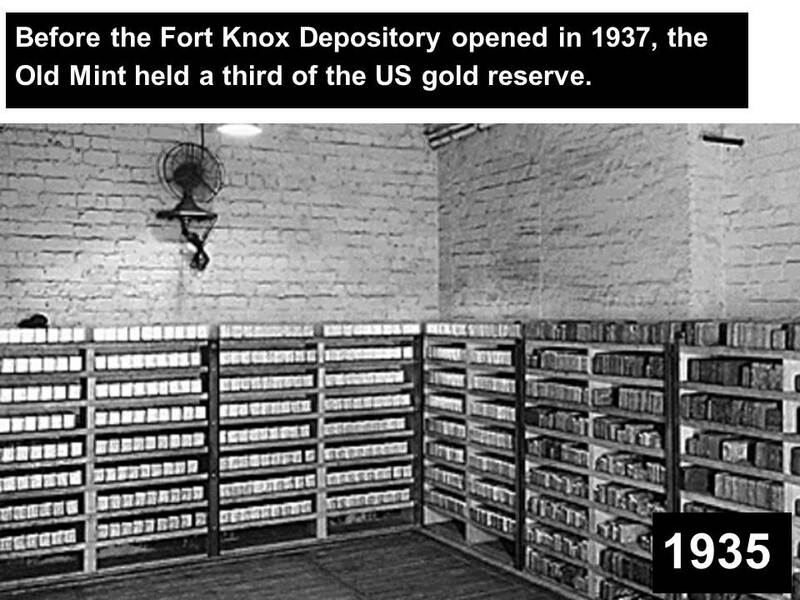 It later served as an official repositories for the US gold reserves. 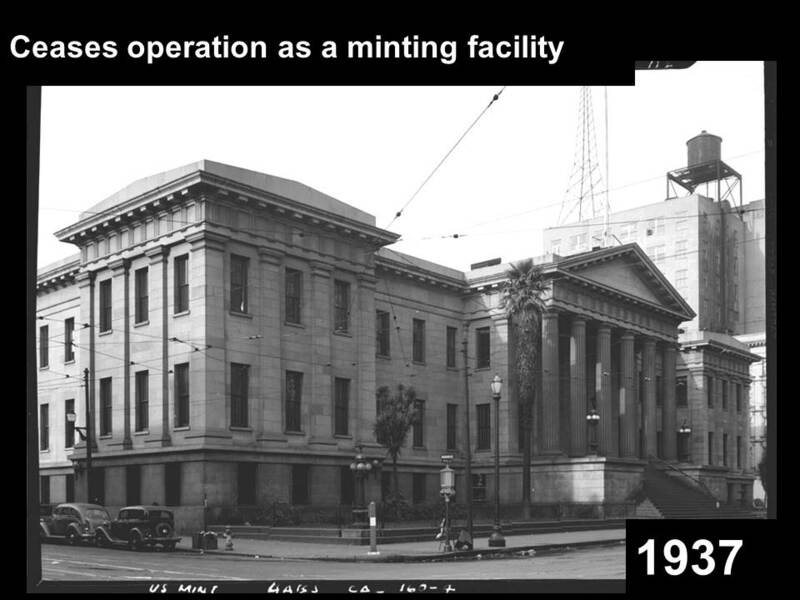 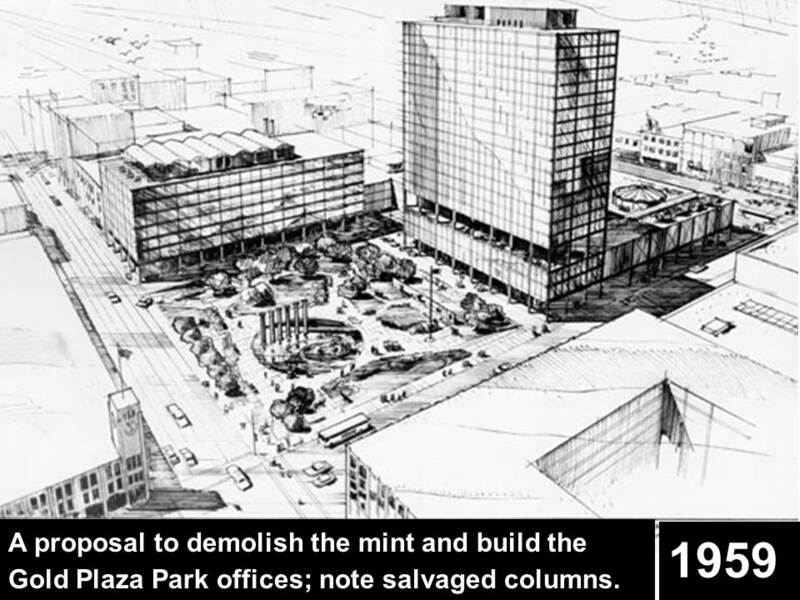 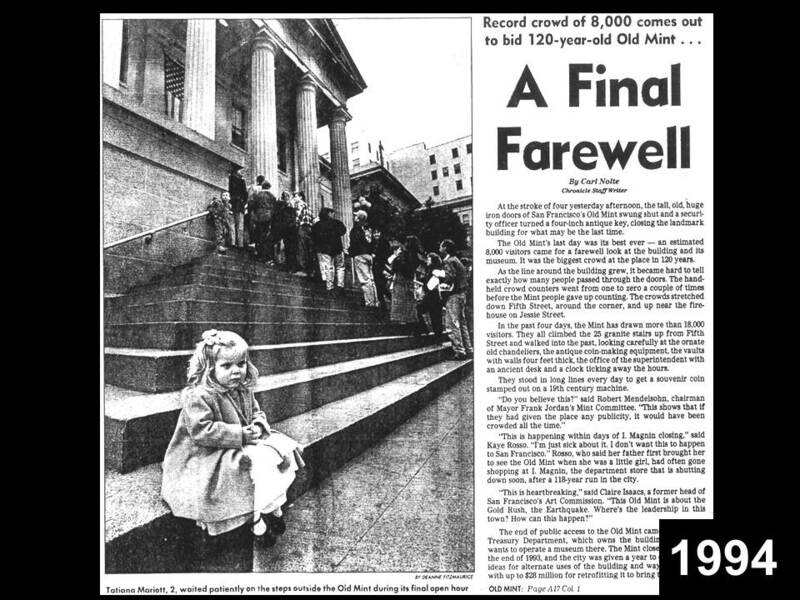 The 100,000-square-foot building was designated as a National Historic Landmark in 1961, and the federal government transferred the Old Mint to the City of San Francisco in 2003. 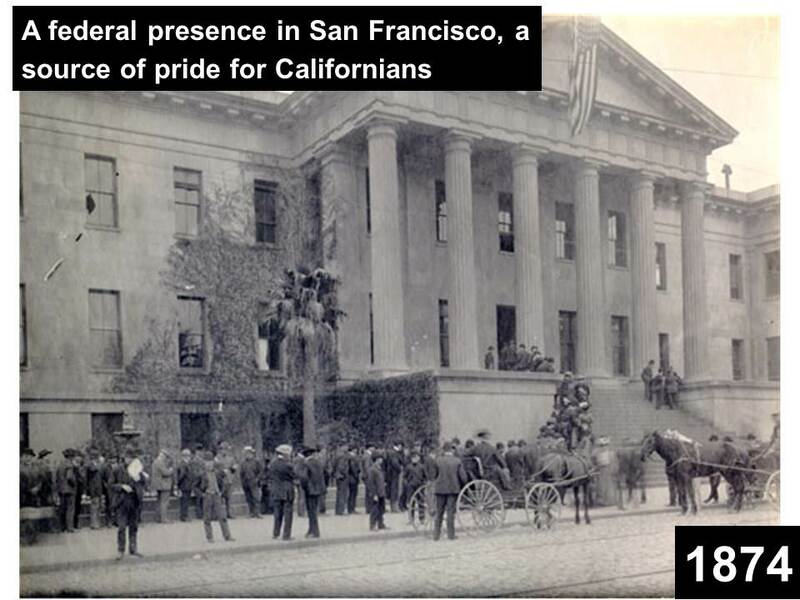 Founded in 1871, the California Historical Society (CHS) is a non-profit organization with a mission to inspire and empower people to make California’s richly diverse past a meaningful part of their contemporary lives – and to promote a more just and informed future. 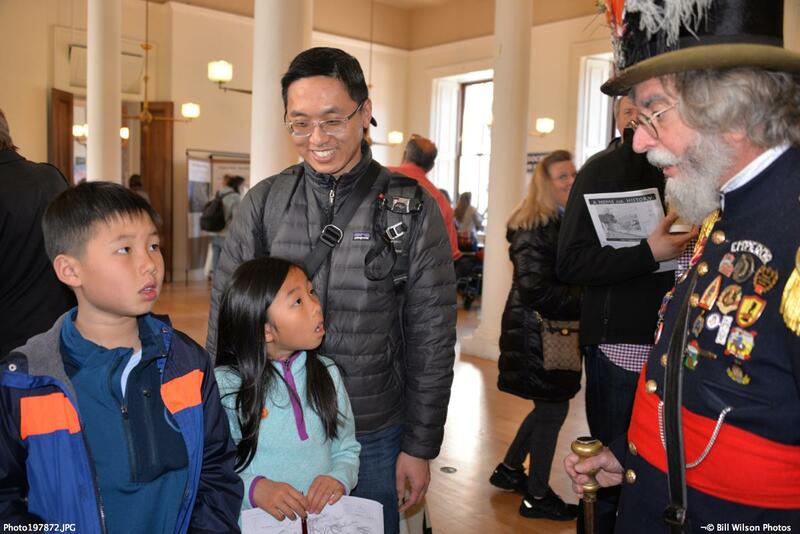 CHS enacts its mission with a wide range of library, exhibition, publication, education, and public outreach programs that explore the complex and continuing history of the State. 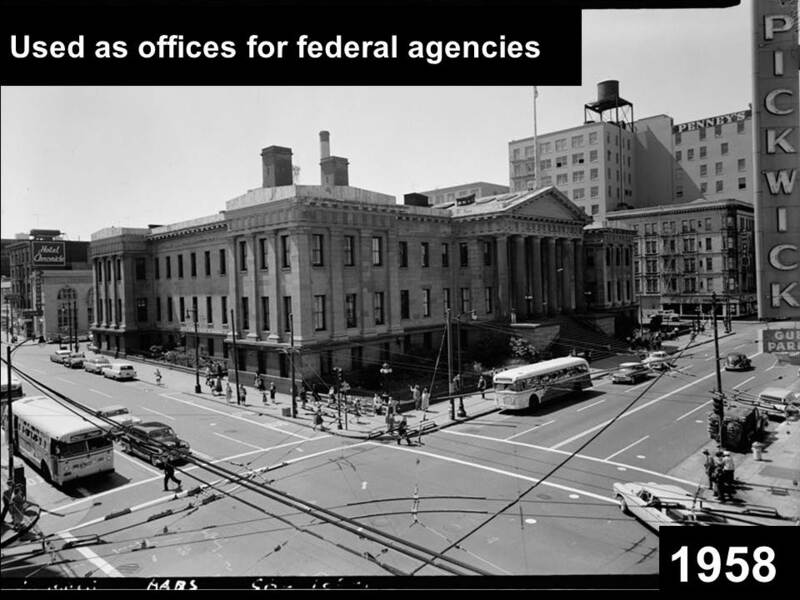 The Ofﬁce of Economic and Workforce Development’s (OEWD) provides city-wide leadership for workforce development, business attraction and retention, neighborhood commercial revitalization, international business and development planning. 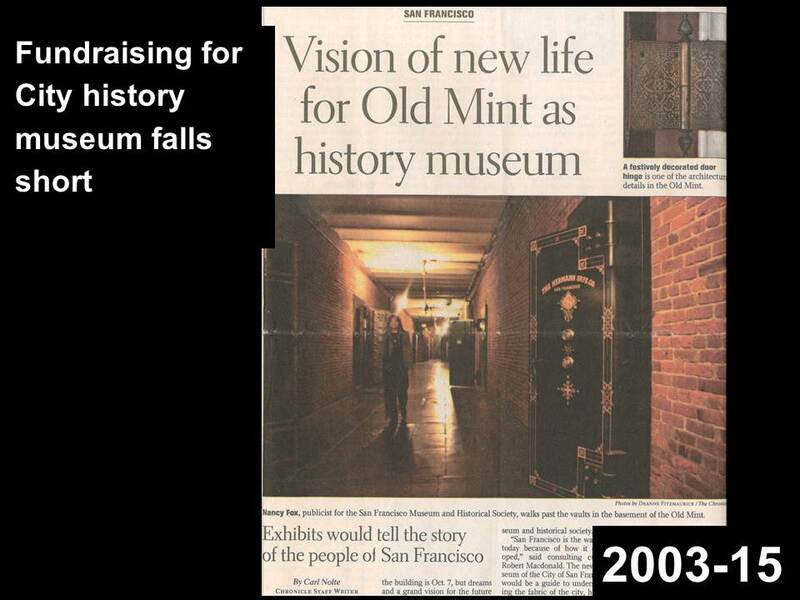 OEWD’s programs are responsible for strengthening San Francisco’s many diverse neighborhoods and commercial corridors. 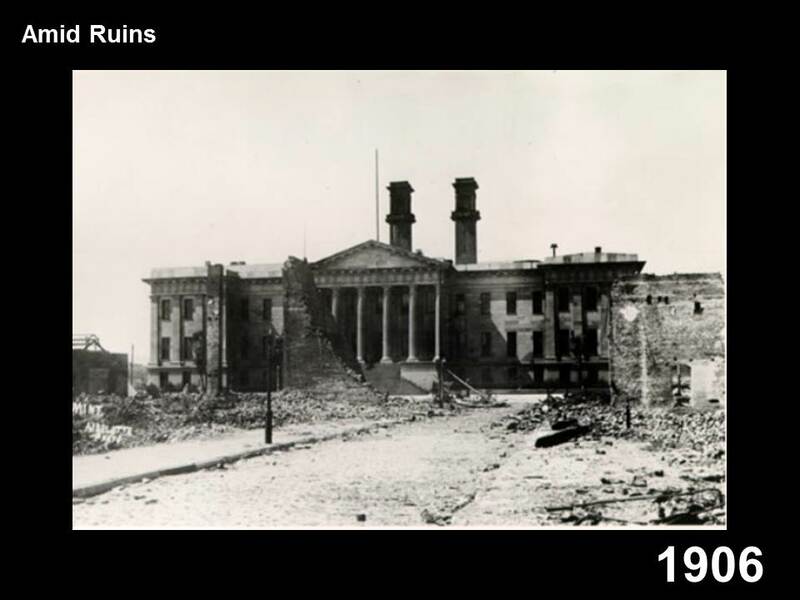 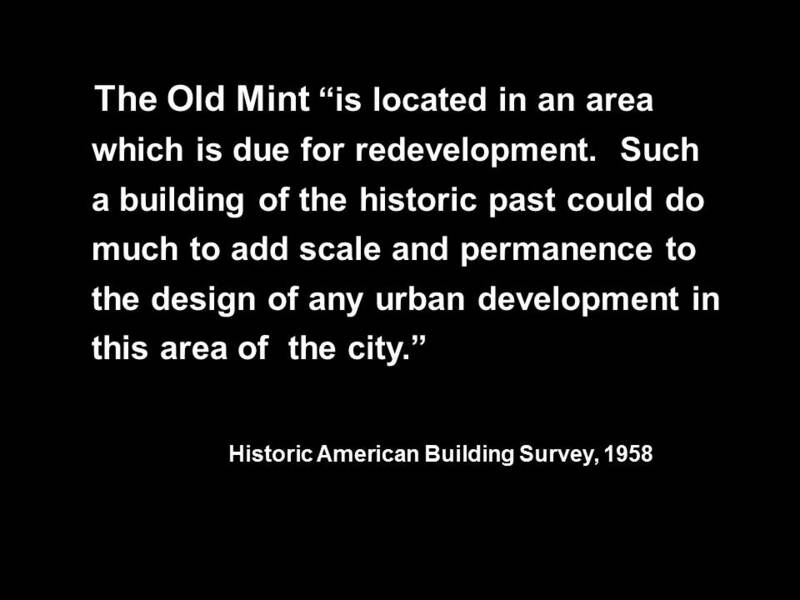 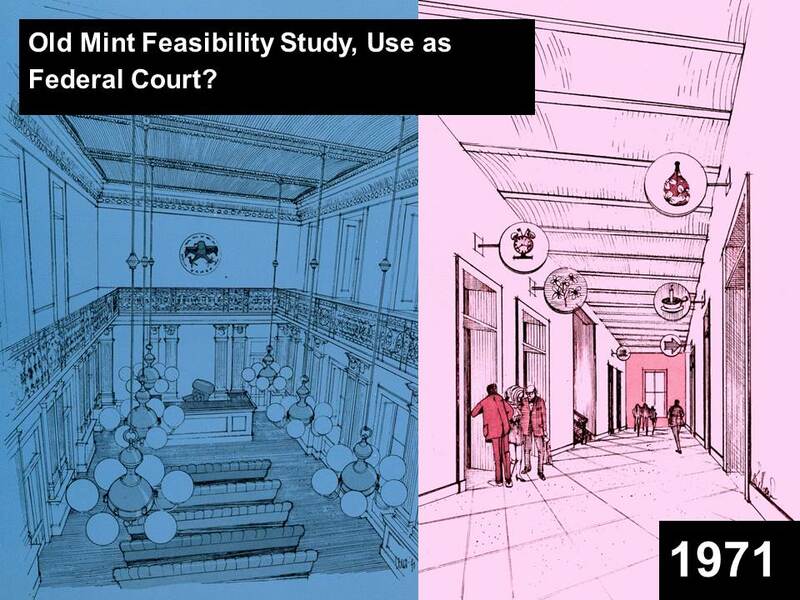 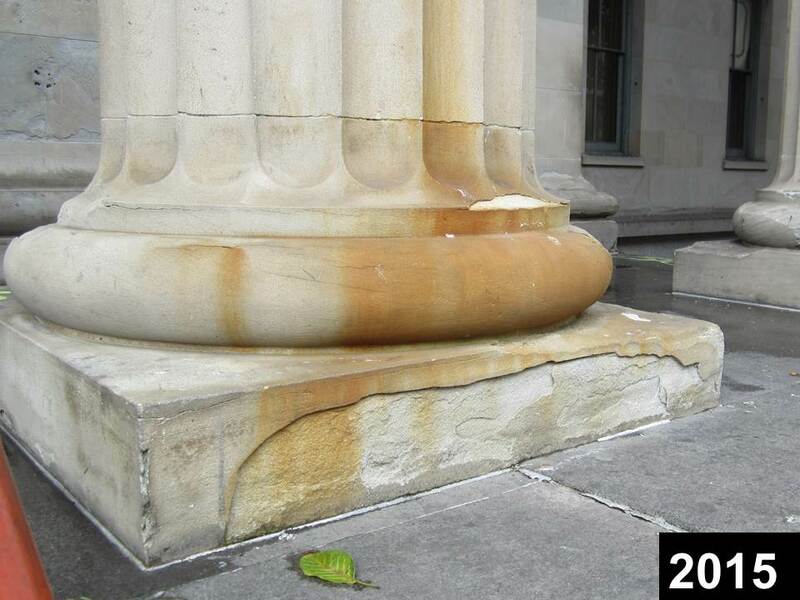 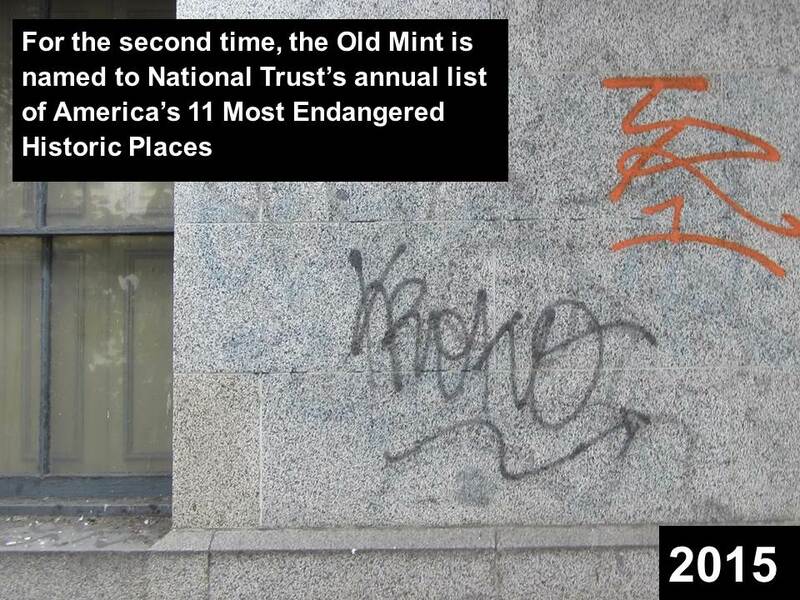 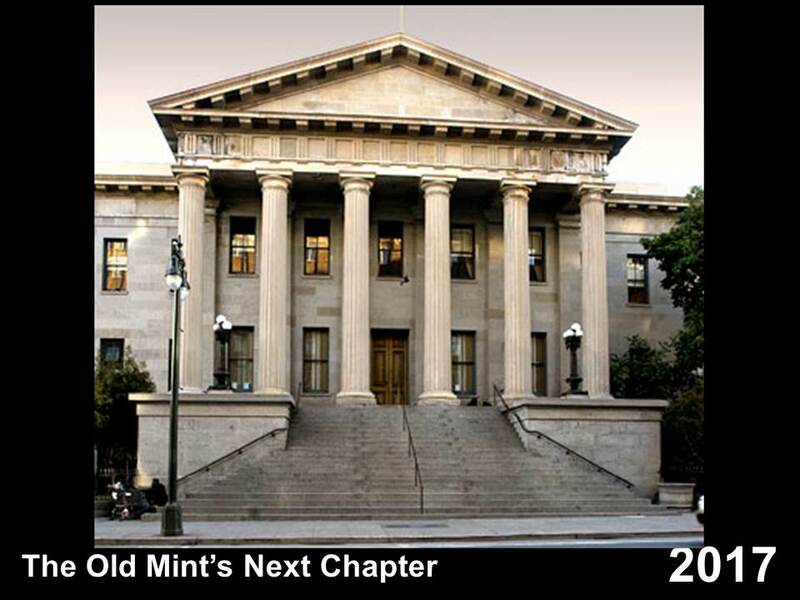 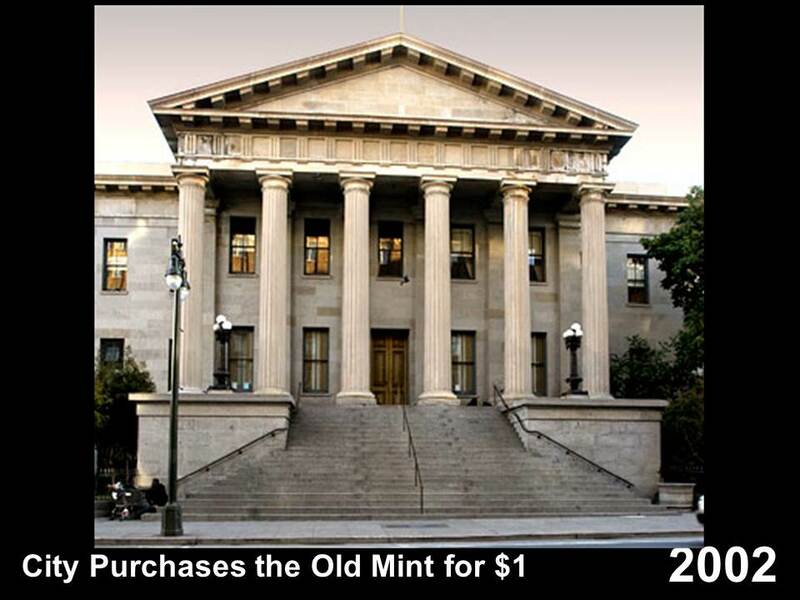 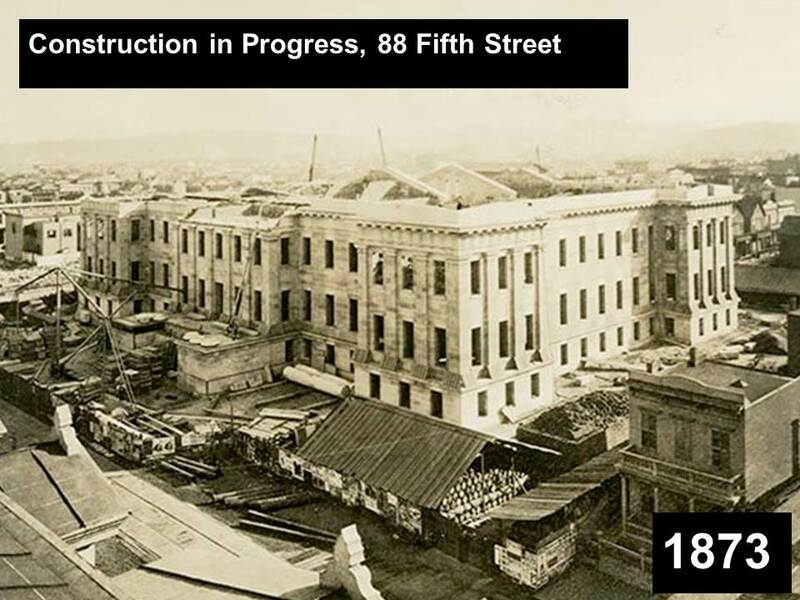 Share your ideas about the Old Mint Restoration Project.